We are growing and constantly hiring new people. 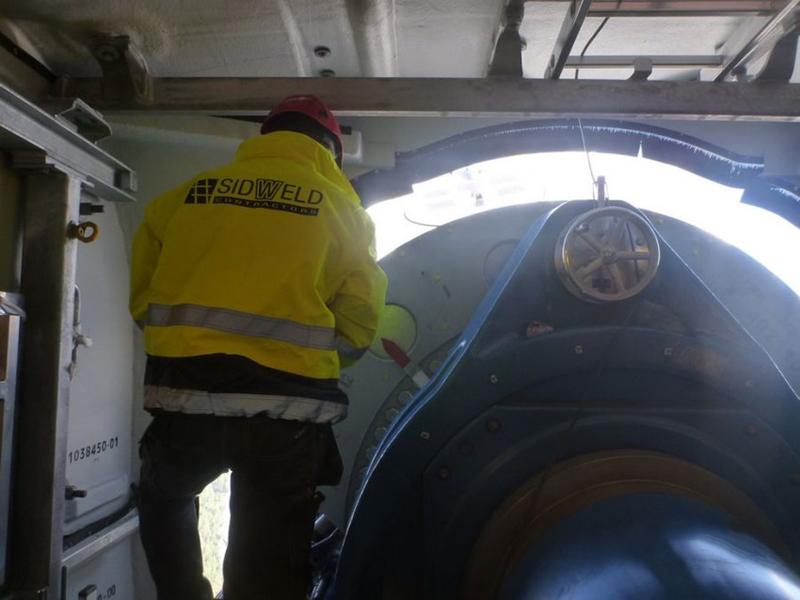 Sidweld Contractors offers a safe workplace and equal access to employment. The same arrangements are offered to all employees in terms of promotion and compensation, according to their skills and qualifications and the quality of their work. Our employees work in a safe environment characterized by open mindedness, respect, trust and equal opportunities, contributing to the personal development of each employee and the entire company.